Advantech (2395.TW), a leading global provider of intelligent systems, is pleased to announce its recent ranking at No. 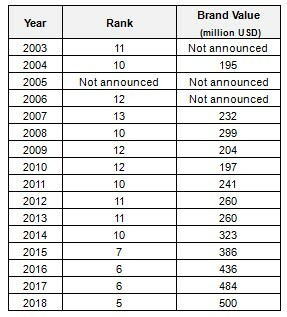 5 in the 2018 Best Taiwan Global Brands list, with an estimated brand value of 500 million USD. Research for the Best Taiwan Global Brands Award is conducted by Taiwan’s Ministry of Economic Affairs and Interbrand, the world’s leading brand consultancy firm. 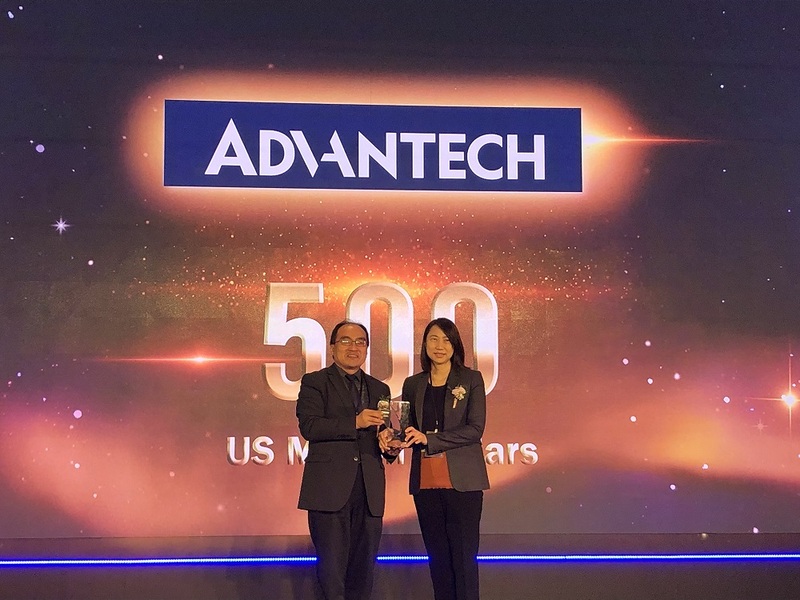 Since its establishment, Advantech has promoted its brand globally and received several Best Taiwan Global Brand awards. However, this is the first time that Advantech has ranked among the top 5. Linda Tsai, president of Advantech’s Industrial IoT group, highlighted how Advantech has endeavored to incorporate its brand vision into the company culture internally, while emphasizing the goal of “enabling an intelligent planet” externally in order to establish a consistent organizational strategy from the inside out. In recent years, Advantech has served as an enabler in the promotion of the IoT industry. The company has not only developed the WISE-PaaS industrial IoT cloud platform for software/hardware integration, but also shared resources with partners in order to co-create solution-ready packages for rapid deployment in the automation, energy, and smart city industries. Beginning in 2019, in accordance with its goal of “enabling an intelligent planet,” Advantech will host 60+ industry-focused co-creation partner conferences around the world in an effort to build a complete IoT industry supply chain in collaboration with various industry partners. Advantech also aims to expand each vertical domain by using its “co-creation” model to achieve mutual benefits and stimulate innovation in order to jointly enhance the value of Taiwan’s global brands.